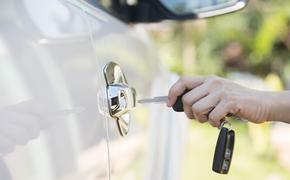 Enterprise Rent-A-Car announced Wednesday that it has formed a partnership with Paramount Pictures ahead of the new movie Transformers: The Last Knight, in theaters June 21. The Michael Bay films and the classic toy line have created a legion of fans, and to celebrate the latest movie release, Enterprise is producing Transformers-themed digital content and promotion in branches throughout the United States. 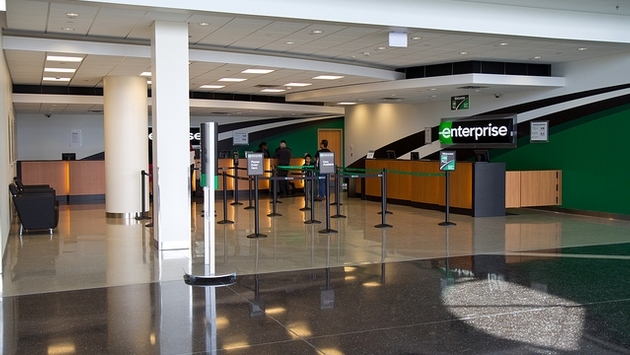 “While many may know Enterprise as simply a car rental company, we’ve done some evolving over the years to offer customers much more,” Enterprise brand marketing vice president Lee Broughton said in a statement. To celebrate the new Transformers film’s release, Enterprise created a throwback video commemorating the television commercials from the 1980s, which shows two children playing with their Autobot action figures and fighting against the Decepticons. Using the help of an Enterprise rental car, the children take down the evil Decepticons and save the day for the Transformers. In addition, customers at Enterprise locations will see movie-themed signage throughout June.